Only 85 in stock. Additional quantities will deliver at a later date. 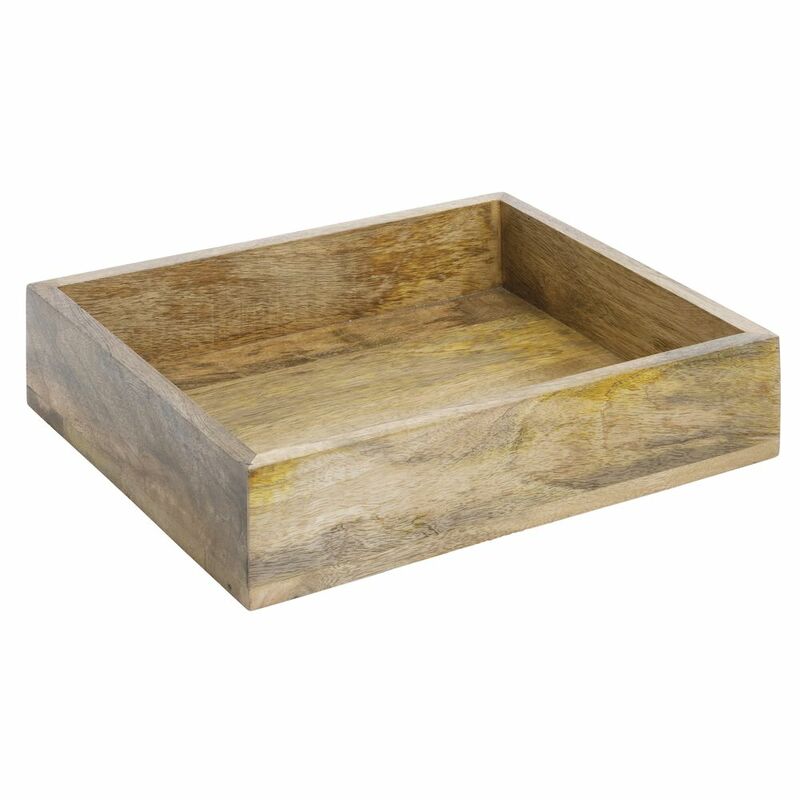 Expressly HUBERT® Mango Wood housing looks great for farm-to-table styling. Housing has food safe coating for use with food. 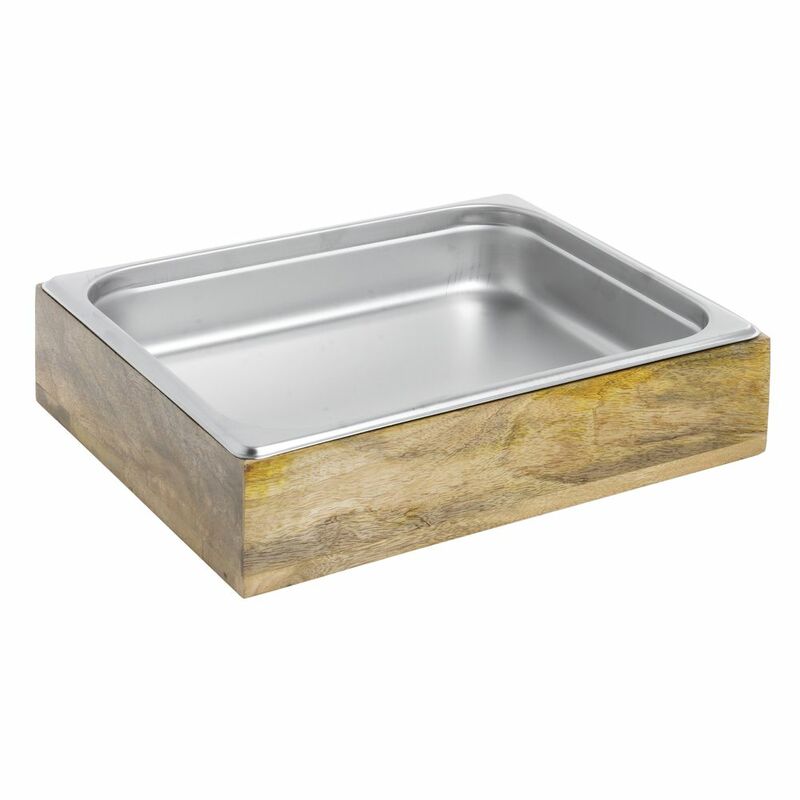 Add a half size stainless steel or melamine food pan for serving or display. This food pan is half size. 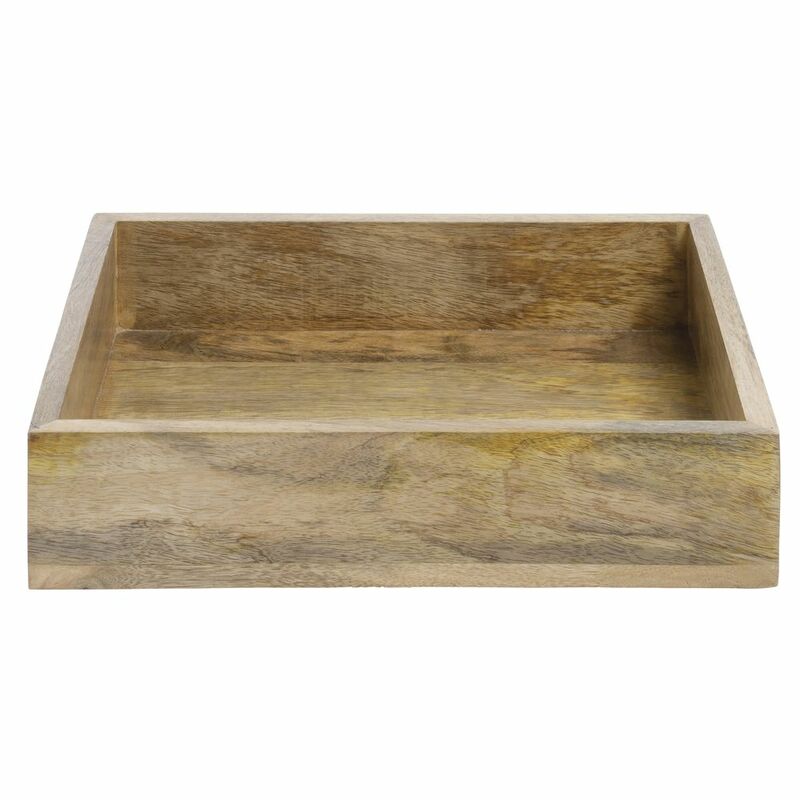 This buffet insert is 10 3/8 x 12 3/4 x 2 1/2 (L x W x D). This food pan features a glossy finish. 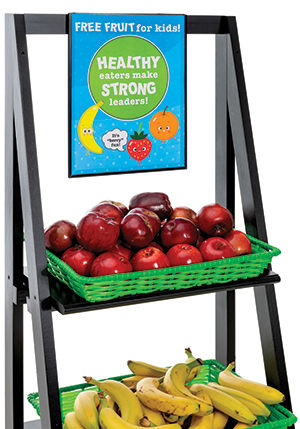 This buffet piece is only to be used for cold bar display. 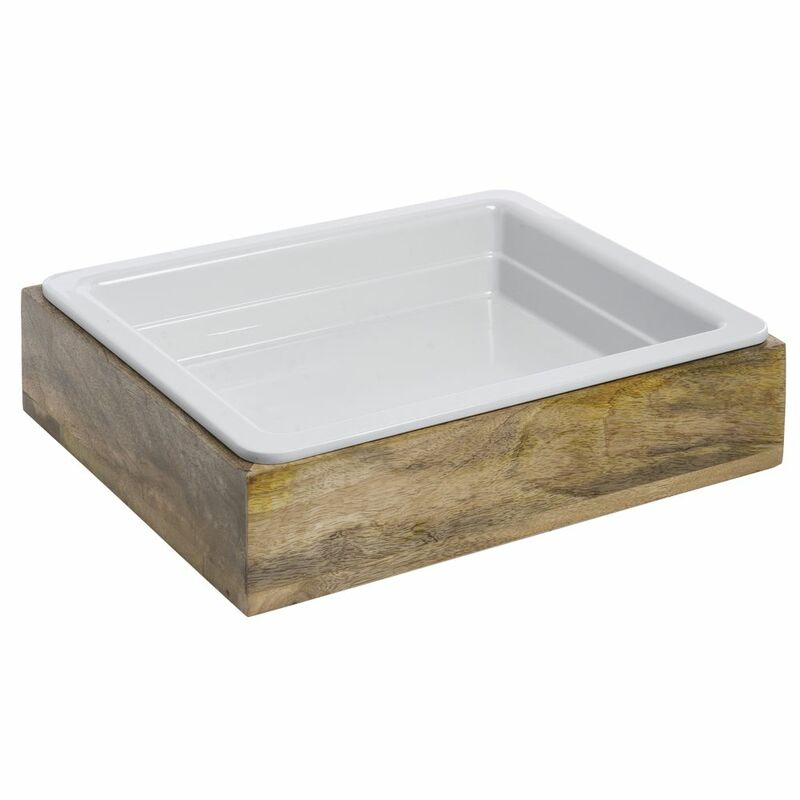 This food pan is made from remarkably durable melamine.